Jianshui Ancient Town, a place called “Museum of Ancient Architecture”. There are numerous of architectures of Ming and Qing dynasties. Jianshui is sitated Honghe State of Yunnan. 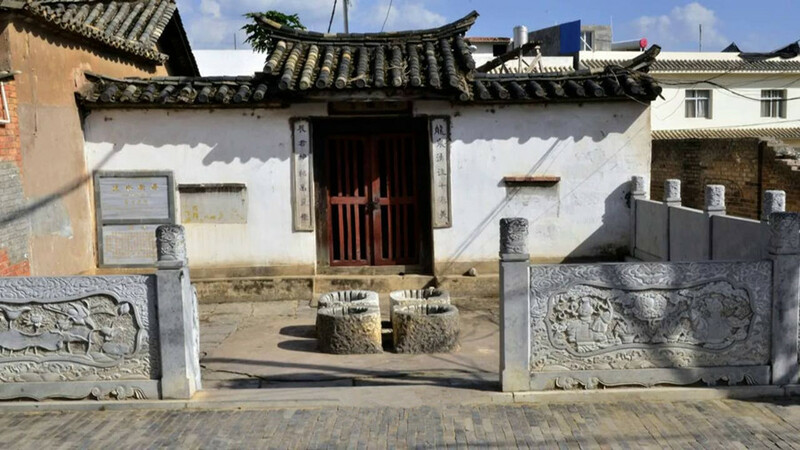 At the beginning, it was Tucheng constructed by Nanzhao, then it extended to brick city in 1387. Although it has been experienced chaos and earthquake for many time, it still stand there majestically. 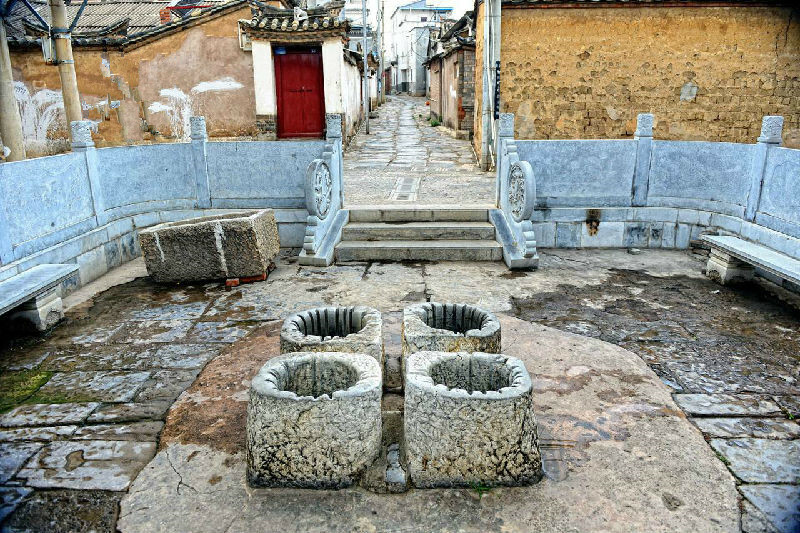 Although it locates in South of China, which is still influenced deeply by the Han’s culture. Jianshui Confusius Temple is the second largest confusian temple in China. Zhu’s Garden is a beautiful Han style landscape. Of course, the minority froups are also essential in Jianshui’s local culture. It is not a big city, most of the attractions are converged in Linan county. So, two days are totally enough for visiting. We will be picked up at the hotel in the morning after breakfast, then we head to Jianshui. We will have our lunch when we get there. After lunch, we visit the Zhu’s Garden. It was a grandiose building complex set up at the end of Qing Dynasty, and become a popupar spot in Yunnan tour. After Breakfast, we will visit the Confusius Temple. It the the largest and best one in the region of Yunnan. We may watch the ancient instrument show if we are there on weekend. We will reurn back to Kunming for your flight or train in the afternoon.